Soon after graduation, Chiropractors follow a postgraduate training scheme (PRT), which provides the framework for a period of postgraduate training and professional development. 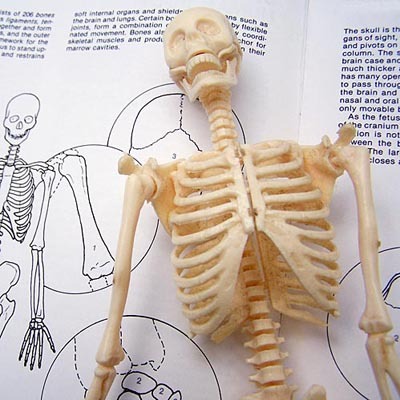 The Chiropractor's learning continues throughout his/her professional career. Continuing Professional Development is now a statutory requirement, monitored by the General Chiropractic Council.